The education sector is at the forefront of the digital revolution, embracing computing and technology as a highly effective teaching medium. Educational technology is already replacing conventional teaching methods as students in primary, secondary and tertiary institutions use laptops, tablets, and a wide range of online learning platforms, software and apps to find and share information at increasing speed. What does this trend mean for the future of education? First and foremost, computing in the classroom is training students for the workplace of the future. Technologies such as big data, analytics and the internet of things (IoT) appear set to play an even bigger role in product and service delivery across virtually every major industry. Additionally, technology allows students to communicate with experts, fellow students and communities anywhere in the world in real-time. This allows for the rapid exchange of ideas, while at the same time acting as a buffer against plagiarism by keeping a digital copy of previously published works. 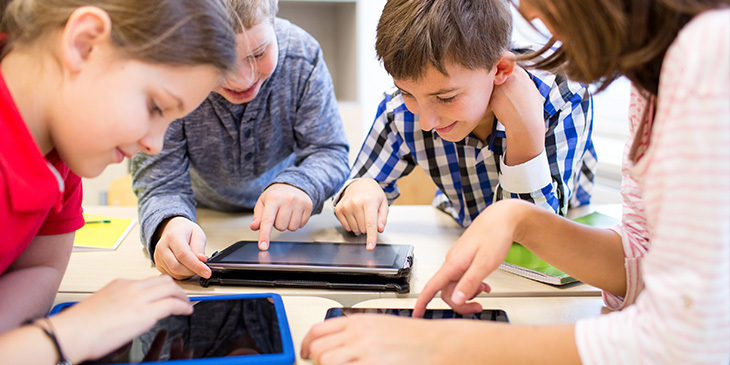 School-age students also tend to be passionate about using programs on their tablets that employ graphics and sound to make the learning process more enjoyable. By engaging students with educational games and interactive tools, it can help teach them valuable problem-solving techniques and new thought processes. For example, a puzzle video game such as Scribblenauts encourages children to learn from their mistakes and try new approaches to solve the puzzle and ‘win’ the game. This way of thinking can then lay the foundation for more advanced stages of education throughout the student’s schooling. On the flip side, as technology continues to challenge traditional modes of education and learning, there can be drawbacks. Some studies have identified a connection between using the internet and the development of ADHD among students who stare at screens for hours and hours on end. However, other experts argue that when carefully monitored and used sparingly, computing can actually be of benefit to children with ADHD who struggle to keep focused in class. 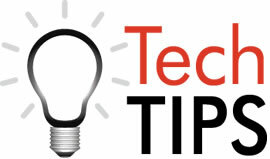 An example of this is using the dictation technologies available on most smart devices to assist with writing tasks. Children can dictate their words instead of becoming frustrated with the writing process and lose focus. While the digital revolution has offered many benefits to teachers and students alike, educational institutes need to further understand how digital technology can effectively integrate with the classroom. Computing may serve as a convenient substitute for many learning resources, but it can’t replace the benefits of human interaction and face-to-face education. Technology will continue to play an increasingly important role in the education sector moving forward, but its application may shift as schools struggle to find the right technology for the right situations. A balance will likely emerge as schools adopt the best of both worlds, incorporating a mixture of tech- and teacher-supported learning environments.